As a Beer Drinking Society member, you not only get to enjoy the benefits of being a Guest Rewards Member, but also the added benefits of being a BDS member…all rolled into one card and phone app! The Beer Drinking Society program allows us to show our gratitude to you, our most dedicated beer drinkers, by giving you more opportunities to receive fantastic instant rewards and prizes. 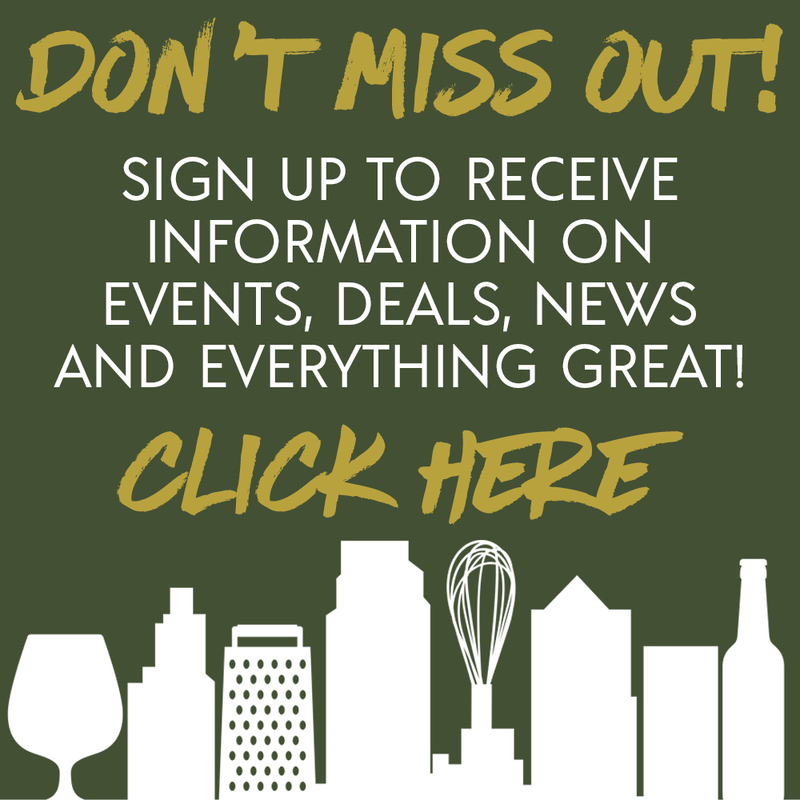 Not only will you earn awesome prizes, you will be granted priority member access to beer releases, tap takeovers and will be invited to BDS Members Only parties! The prizes available through the Beer Drinking Society are reserved for members and will not be available for purchase. For every beer you drink, whether it’s a bottle, can, pint, tulip, mug or bomber, you earn a point! For every 25 points you earn, you get a free pint! * Check out the amazing the prizes you will earn! You get a point for every beer you drink, whether it is a bottle, can pint tulip, mug or bomber. Every 25 points you earn, you get a free pint! The more you earn, the better the prizes! The rewards are instant. Once you hit a new prize level, the server or bartender will automatically reward you. What if I forget my card when I am at the restaurant? Which KC Hopps Restaurants participate in BDS? 75th Street Brewery and all Barley’s Brewhaus locations. What are the benefits of Guest Rewards? Is my BDS card also a Guest Rewards card? Yes, a BDS card also gains you all the benefits of our Guest Rewards program. What are the BDS program’s terms and conditions?